National Leasing Holding Company operates within the diversified financials sector. 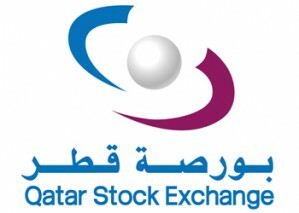 It has 4 subsidiaries operating across Qatar, working on real estate operating companies, trucking and consumer finance. 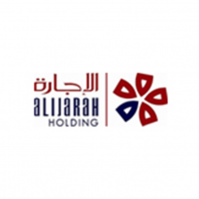 The company is based in Doha, Qatar and was established in 2003.